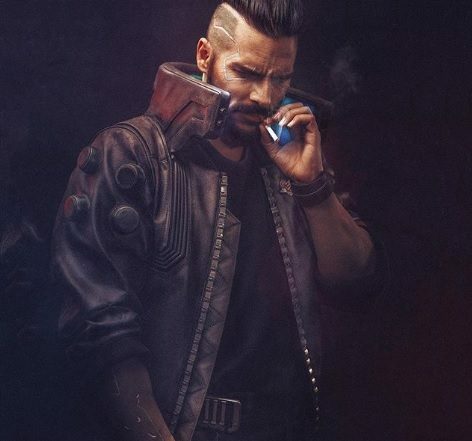 In a new featurette on Cyberpunk 2077, CD Projekt Red members share their thoughts on the game's development so far and what's to come. 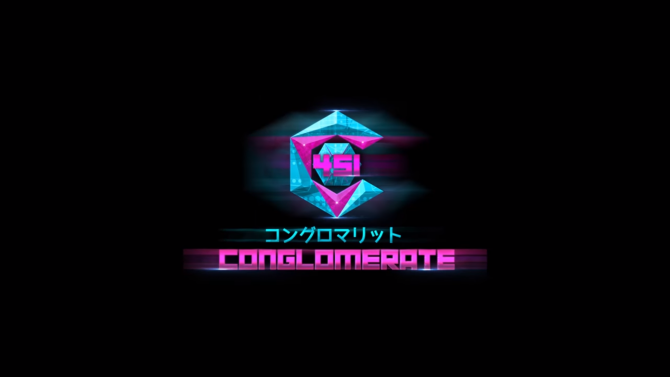 As one of the most anticipated games on the horizon (and possibly of the generation), Cyberpunk 2077 from CD Projekt Red continues to look like an even bigger and more immersive world for players to explore, and in a new video we get to hear from several of the development team’s thoughts on what’s still to come for the highly-anticipated RPG. 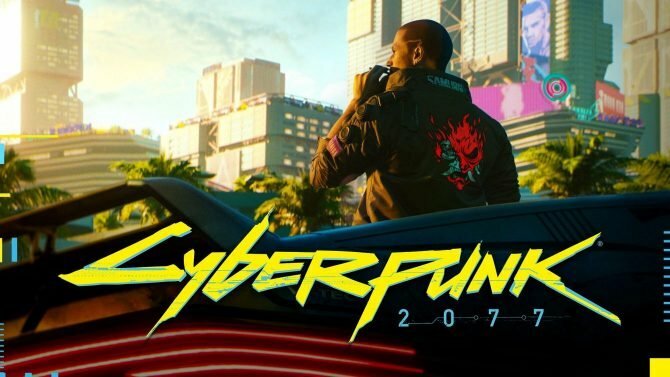 A new video was released by PlayStation that focuses on the development on Cyberpunk 2077, with the video featuring several members of CD Projekt Red (such as co-founder Marcin Iwinski and more) sharing their insights on the game’s development and milestones since it was formally shown at last year’s E3 2018. 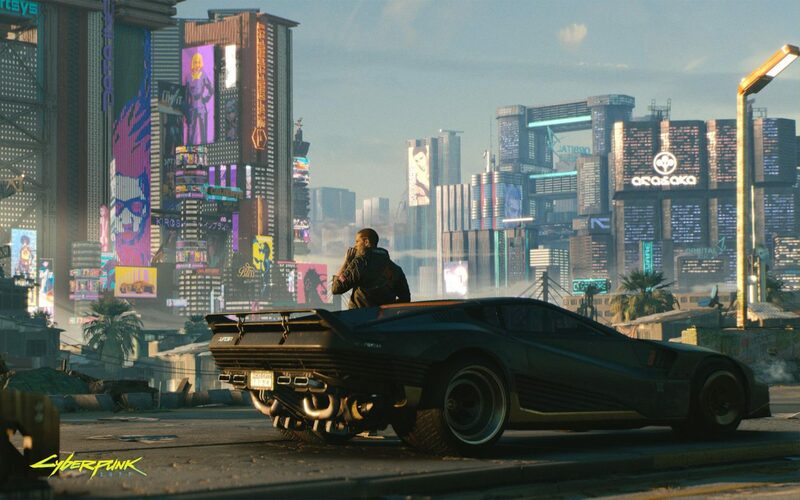 According to the end of the video, development on Cyberpunk 2077 is still “far from over,” and while the game itself might not be coming any time soon, the featurette is still an interesting deep dive into the many facets of Cyberpunk 2077. Specifically, that includes some more insights on the game’s shift to a first-person perspective, gameplay, and its fascinating setting of Night City. Given how strong the game’s reception was at E3 2018 last year, it’s safe to say that anticipation for the game will only continue to build over the months (and potentially years) until we know when it’s finally coming. With the game confirmed to be coming to E3 2019 this year, we’ll at least hope that new information on the game will be shared, even if it’s just another badass trailer like we saw last year.